Grainger Public Relations » An Ice-Breaker with a Difference! An Ice-Breaker with a Difference! As the temperatures rise in Dundee, some local Biology students are to give an insight into their recent expedition to the Antarctic Penninsula and Polar Circle! To coincide with Dundee Science Centre’s brand new exhibition, Ice Station Antarctica, a programme of ‘Meet the Expert’ events will give visitors the chance to hear some real-life, first-hand stories about this bitterly cold, yet beautiful part of the world. 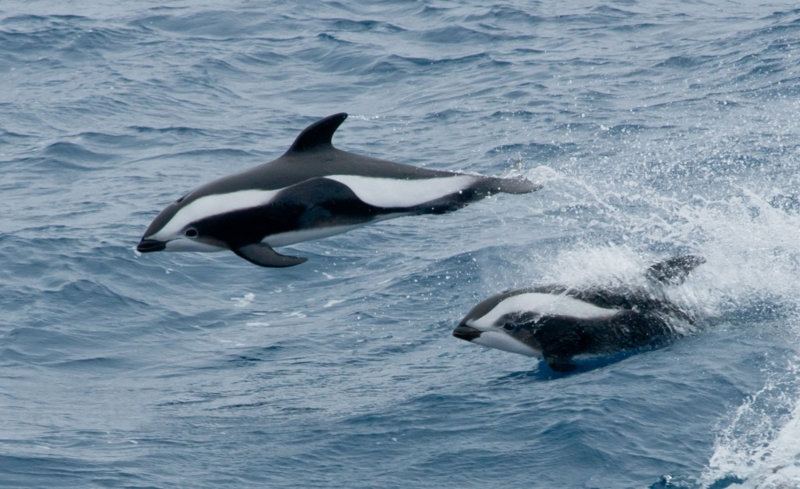 In March 2014, 13 Biology students from the University of St Andrews embarked on an educational expedition to the Antarctic Peninsula and the Polar Circle to study the marine mammals and sea birds of the Southern Ocean. Talks and drop-in activities will focus on everything from the many different seal species unique to Antarctica, and how to tell them apart, to the different whale and dolphin species encountered by the expeditioners on their recent trip to the Antarctic Peninsula. The events, revealing the students’ research and experiences, will be held this weekend, on Saturday 12 July, continuing on Saturday 19 and Saturday 26 July 2014. Running from 10.30-12.30pm on each of the Saturdays, the events are included as part of normal admission.